June 2015 Archives - Clarksville Sports Network - Clarksville Tennessee's most trusted source for sports, including Austin Peay State University. 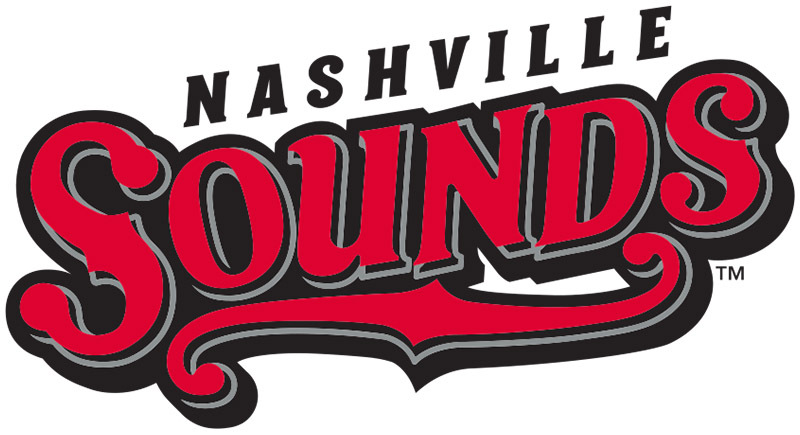 Nashville, TN – The Nashville Sounds fell 9-2 to the Colorado Springs Sky Sox in the first game of their four-game set at First Tennessee Park. Colorado Springs jumped on Brad Mills quickly, tagging the Sounds starter for four straight hits to begin the game, scoring two runs. Mills, the Sounds team-leader in ERA, did an excellent job getting out of the jam, surrendering just one more run as he forced Matt Dominguez to ground into a double play, before striking out Nevin Ashley. 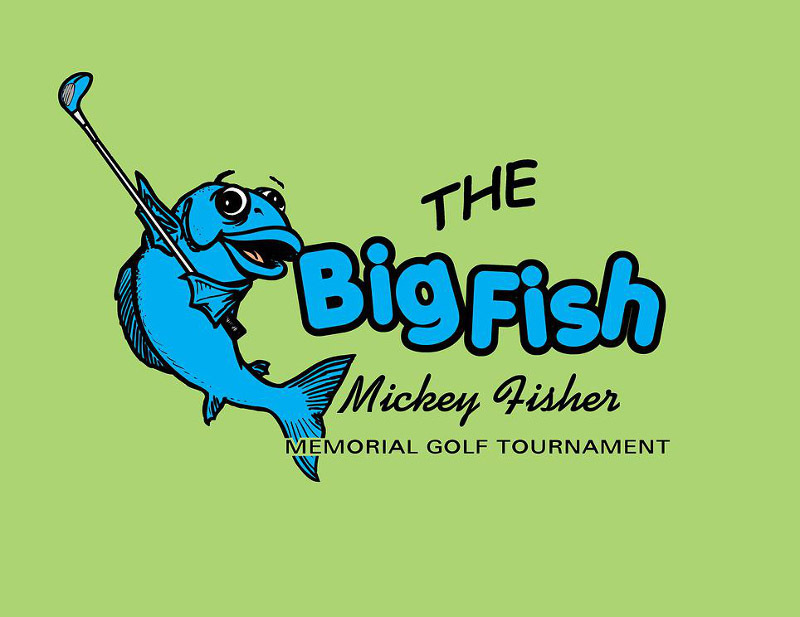 Clarksville, TN – Since hosting its inaugural event in 2010, the Mickey Fisher Memorial Golf Tournament has returned every summer to raise money for scholarships – and will do so again next month. The Mickey Fisher Memorial Golf Tournament will be held Friday, July 10th and Saturday, July 11th at Cole Park at Fort Campbell, KY.
Clarksville, TN – Stephanie Paris, Austin Peay State University’s softball coach for the past three seasons, has announced her resignation in order to enter private industry. 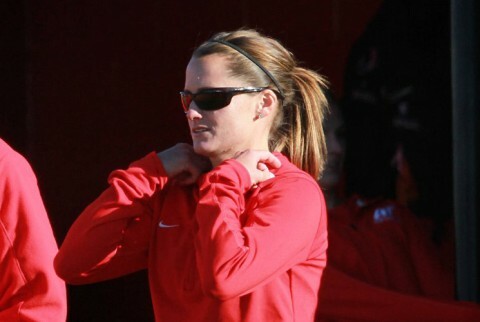 Paris informed interim APSU Athletics Director Cheryl Holt, Sunday, about her decision as well as her players. Nashville, TN – The Sounds got off to a hot start in Monday night’s series finale and took three of four from the Dodgers at First Tennessee Park with a 4-2, rain-shortened win. The contest looked like it would be an offensive showdown all night long until rain began falling upon First Tennessee Park with no outs in the bottom of the fifth inning. The game was called after an hour and seven minute delay with the Sounds claiming the advantage. 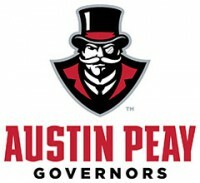 Clarksville, TN – For the second time in just over two years it looks like the search for a new Austin Peay State University athletics director is coming to a close, with the announcement by the University that it was narrowed the search to four candidates. Nashville, TN – The Nashville Sounds saw their three-game winning streak come to an end on Sunday night in front of 9,297 fans at First Tennessee Park, falling to the Oklahoma City Dodgers 5-0. The Dodgers touched Sounds starter Barry Zito for two runs in the third inning. First, Kyle Jensen walked and scored on a triple by Buck Britton. Britton then came around to score on Darnell Sweeney’s sacrifice fly. The Dodgers would lead wire-to-wire. Nashville, TN – The Sounds struck for seven runs in the first four innings on Saturday night and beat Oklahoma City for the second straight night at First Tennessee Park, 7-2. Jason Pridie got the home team off on the right foot in the first. He struck a ball that went for a bloop single in front of the Dodgers’ centerfielder Chris Heisey. It was Pridie’s 82nd hit this season, second most in the Pacific Coast League, and it plated Joey Wendle and Ryan Roberts for a 2-0 advantage. 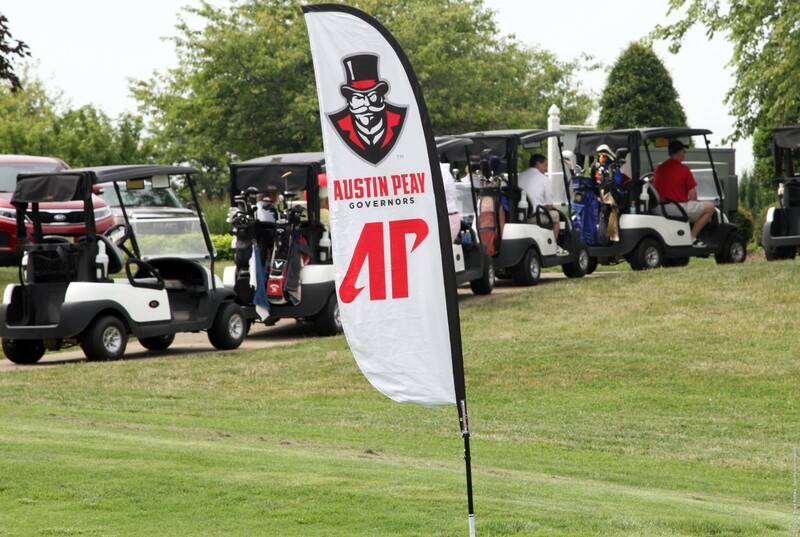 Clarksville, TN – With a record number of teams, players and courses, Austin Peay State University’s annual Governors Golf Classic, in conjunction with the Clarksville Chamber of Commerce, enjoyed its finest showing in the event’s 29-year history, Friday. Golfers competed at the Clarksville Country Club, Swan Lake Golf Course and at the Links at Novadell in Hopkinsville – the first time participation numbers demanded the event expand to three courses. In all, more than 80 teams appeared on the three courses, featuring more than 300 players. Nashville, TN – The Sounds walked off 3-2 over the Oklahoma City Dodgers in extraordinary fashion at First Tennessee Park on Friday night. The Sounds led 1-0 for much of the game but lost the lead when Ryan Cook failed to complete a four-out save. The Dodgers stole two bases in the frame, getting runs via a sacrifice fly from top prospect Corey Seager and a triple off the bat of Chris Heisey. Trailing 2-1 with two outs in the ninth, it appeared the game was over, but to their credit Craig Gentry and the Sounds did not quit. Clarksville, TN – Colombia shocked the soccer world in the 2015 World Cup, and former Austin Peay State University women’s soccer standout Tatiana Ariza had a front row seat. Las Cafeteras – team nickname meaning The Coffee Growers – had never scored or earned a victory in a World Cup prior to this year’s competition north of the border. However, that all changed in the group stage which created some buzz around the globe. 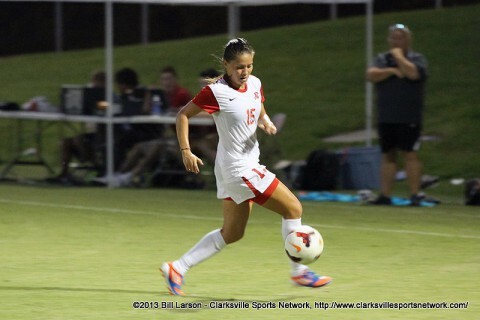 Former Austin Peay Womens Soccer player Tatiana Ariza helps Columbia make history at 2015 World Cup.